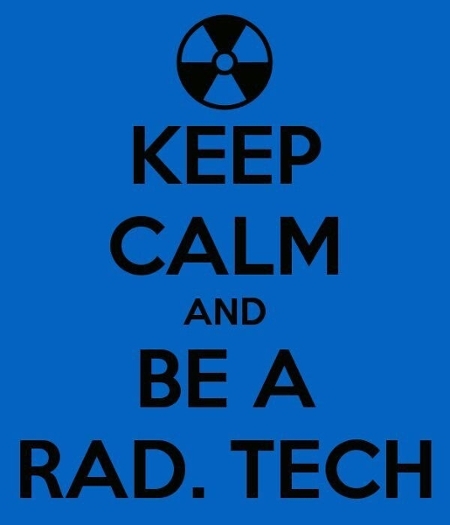 In celebration of Radiologic Technologist Week, the Medical Imaging Program is offering a free continuing education opportunity in appreciation for your dedication to the program. This online free CE lecture for Radiologic Technologists is presented by the Medical Imaging Program’s Ted Brzinski, MES, RT(R) and is focused on digital image evaluation. It will provide you with 1 CE credit after successful completion of the online test. The test will be available until December 1, 2014. Contact Barbara Peck bpeck@emory.edu for assistance in gaining access to this course. 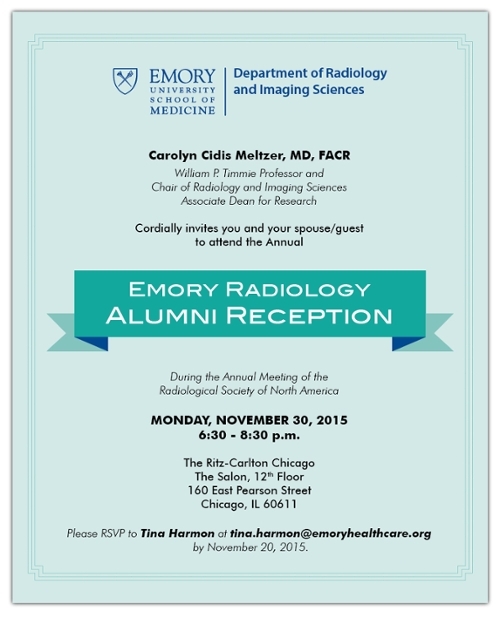 If you do not currently have access to “Radiology Conferences” on Blackboard, you will need to provide your Emory net ID. 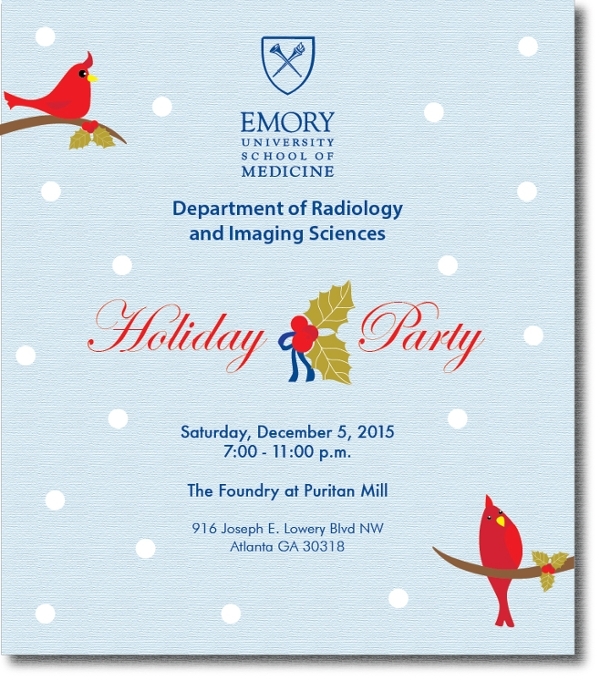 RSVP details will be sent via Radiologycomm email communications in the near future.